Update - this channel began asking for money every month to continue using it as a beta tester. This could be a ploy to get around Roku’s terms. They are no longer accepting beta tester. When this channel arrived in the Roku channel store, many Roku users thought they were in for a real treat. 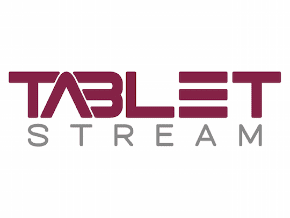 TabletStream was released as a new Live TV channel. Once you managed to install it after several failed attempts, it was nothing short of pure awesomeness. It has many Live cable TV channels that are perfectly clear in HD and they play very well without buffering. Best of all this channel is Free, at least for the limited time that it works. TabletStream Too Good To Be True? You will be greeted by a beautiful TV guide, and it is free to watch the live channels which are very nice quality. They also have many on demand movies and shows although this is where they want to charge you to watch them by recording them to their cloud based DVR. For some reason, the Tablet Stream Roku channel stops working around 7 PM every night. Yet, you can still watch it with your same account info you used when you created your account on Roku, with either their Android app or on a Computer from the Tablet Stream Website. It logs you off every time you exit the channel which is not bad because it will save your login info. What makes it even more frustrating is when you try it the next day your account is no longer valid. You can create another account and use any email address real or fake or even the same information you used to create your account before. The channel does not confirm your email and once done creating your account again it lets you right back in and works perfectly for a while. The only way we were able to create an account and access the channel was from our Roku. The website did not work and came up with an error as shown in the image below. If you try to use your State or one near where you live the property error shown will also come up on your Roku. Use the very first State and Property that comes up when in that field using the (>>) fast forward button on your Roku remote. Then press the center OK button to enter your selection and proceed to the next field. 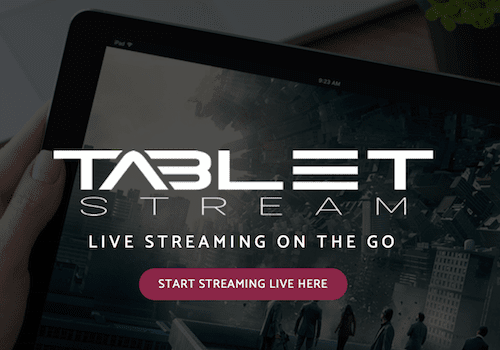 Once you are able to get logged in to the Tablet Stream channel, enjoy watching Free Live TV. 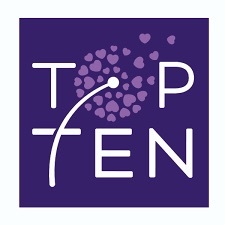 It won't hardly last 24 hours then you will need to repeat the sign-up process all over again. We are not really sure what this channel was designed for. 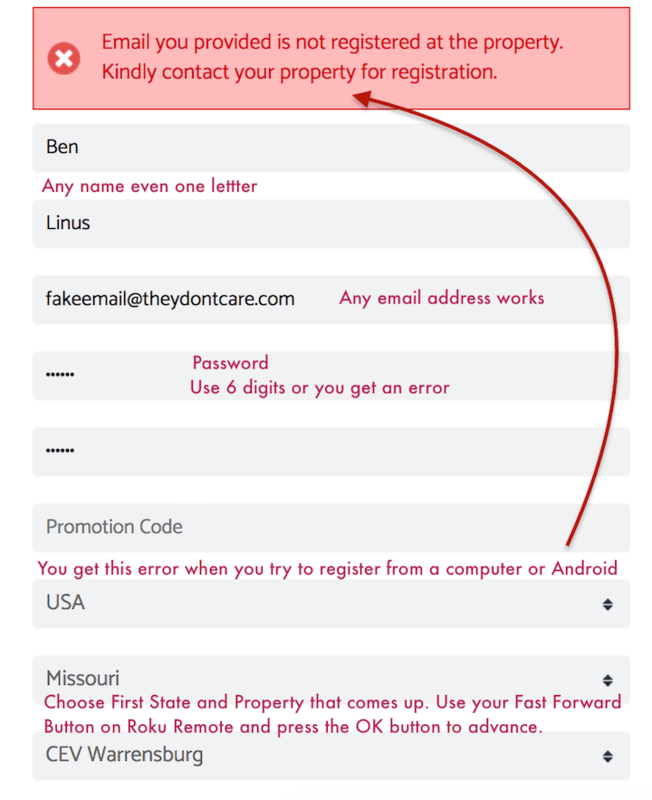 It may have been made for college dorm students or apartment locations as shown in States and properties shown when you register an account. Since it's a public channel, not a Private Roku Channel a clearer description on the Roku Channel page or on their website would be more helpful. Nevertheless, if you are really desperate for FREE TV enjoy this channel for what it is. Otherwise, you may quickly want to remove it in utter frustration. 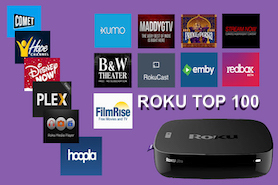 You can find Tablet Stream on your Roku or add it using the link below.